There is pretty much nothing much more exciting than being invited to a Disney event. 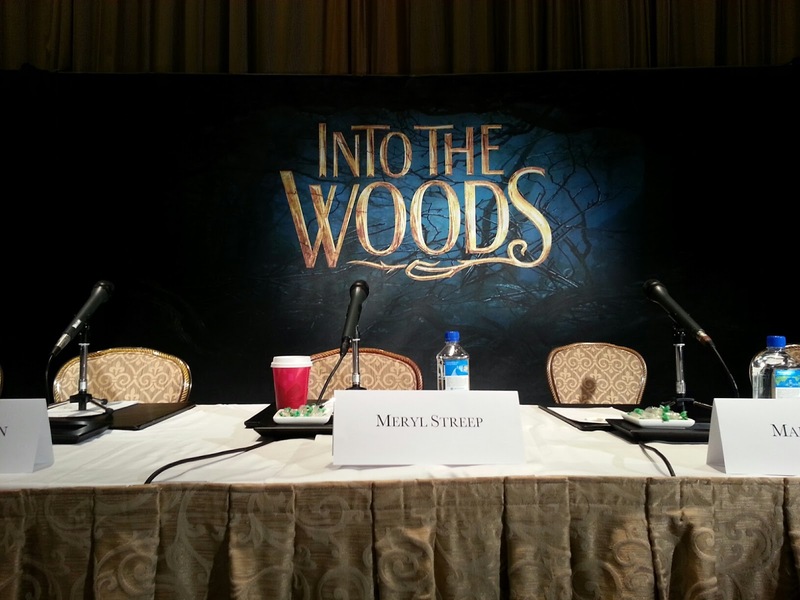 So, when my invite arrived for the NYC Into the Woods Press Junket I was beyond thrilled. Years ago I was lucky enough to go on a date with my now hubby of 25 years to see Bernadette Peters on Broadway starring in Into The Woods. I have pretty much been in love with the story since then and was chomping at the bit to see how Disney would magic up the story. 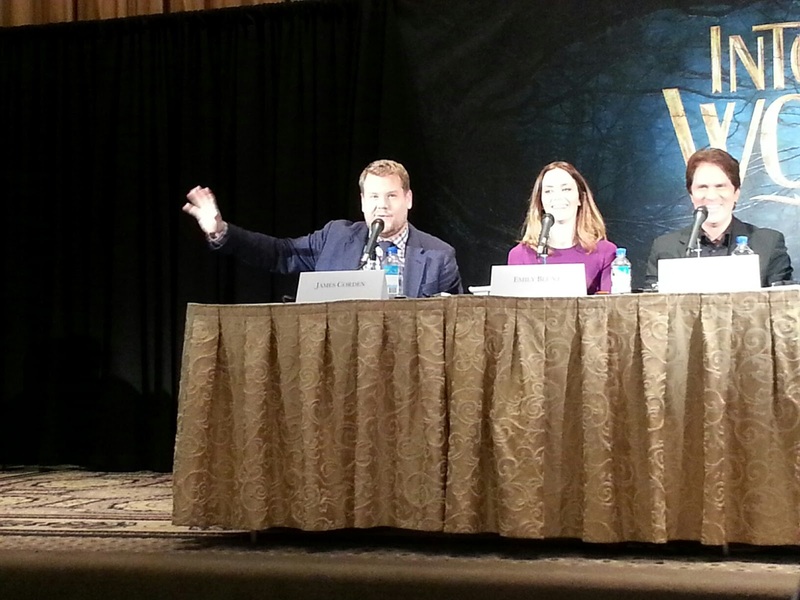 Our intimate group of Disney writers were invited to a Press Conference with many of the top names from the show. Three of my all time favorites were there: Meryl Streep, Tracey Ullman and Christine Baranski. There words danced like music as they each explained the glory of the the movie. Meryl Streep almost brought me to tears as she spoke about the witch’s character as it relates to life and parenting and children growing up and moving away. It was bordering on heartbreaking to think about. Tracey Ullman was hilarious as ever while explaining her role as Jack’s mother and her death scene during the movie. Of course the glamorous Christine Baranski lived up with relating her character of Cinderella’s stepmother saying how all mothers want to see their children set. They want the best for both their sons and daughters and are willing to do whatever they can to help them along the way. One of my favorite quotes of the day came from Emily Blunt where she stated that, “Wishes Come True-Not Free”. Her character of the baker’s wife is conflicted throughout the film. For her it all comes too late. She also let us know that her character’s biggest fear, like many of us is to be left alone to carry on. She takes us there though, Moments in the woods. James Cordon, the baker, shared the joy of working with his fellow actors saying, “They are a company where no one steals the limelight from anyone else”. Wow, what an amazing atmosphere to work in. No wonder the movie was so awesome! That love an respect for one another shines through both the movie and the interviews! Chris Pine, Cinderella’s prince admitted to never hearing about Into the Woods before. Well, that worked for him. My favorite movie line had to be, “I was raised to be Charming, not sincere”. How can that not make you smile!? He also let us know he enjoyed playing a two dimensional character. As for Rob Marshall, director, he was thrilled to have an entire cast that had a background in theater. His love of the movie was how everyone moved forward together, forming and reforming. The cast mimicked the film as they moved forward together- growing together and becoming one. 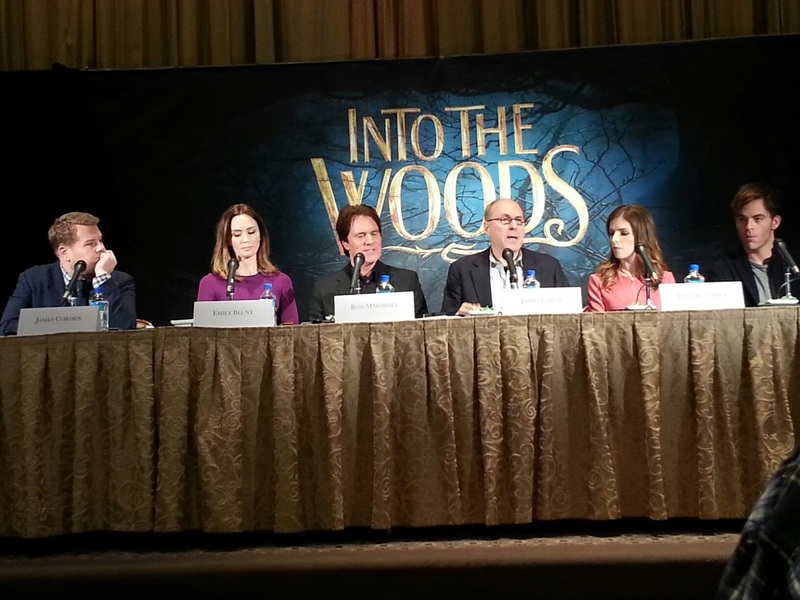 Disney’s Into The Woods Press Conference was filled with laughs. You could feel the genuine love the cast had for one another. 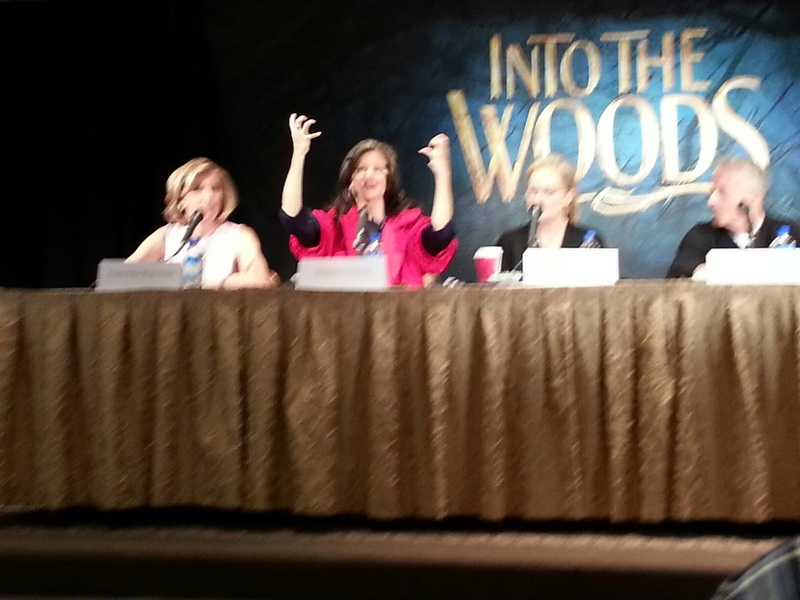 Disclosure: Diane Sullivan was invited by Disney Pictures to the NYC Press Junket. No compensation was given for this post. All opinions are that of Diane Sullivan/3decades3kids. Contact me at ELGEorgia@aol.com and everywhere else at @3decades3kids. ﻿Disclosure: Diane Sullivan was invited by Disney Pictures to the NYC Press Junket. No compensation was given for this post. All opinions are that of Diane Sullivan/3decades3kids. Contact me at ELGEorgia@aol.com and everywhere else at @3decades3kids.